Schools are out, bags are packed and many of you will be jetting off on holiday at some point over the summer. So that you can make the most of your time, here are my seven top summer reads for your inspiration and encouragement. I’ve deliberately chosen these titles as I think they will all challenge your thinking in a good way. So in no particular order, here goes! 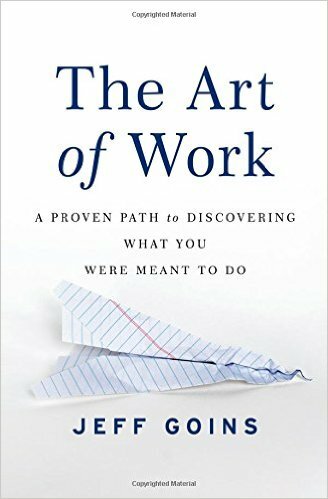 If ever there’s a time to take some space to re-think your “why”, then it’s the summer break, and Jeff’s book The Art of Work is a really helpful perspective on discovering your calling. As the book explains, it’s not always a light bulb moment, it takes time, and often it’s our failures which lead us to success. I was fortunate to be able to interview Jeff this week for The Potting Shed Podcast, so look out for that episode coming out soon – it’s well worth a listen! Dealing with change can be difficult, in whatever area of our life we face it. In the area of our work change can make us fearful and we can often resist it. The lessons in this short parable have stuck with me ever since I first read it over ten years ago. 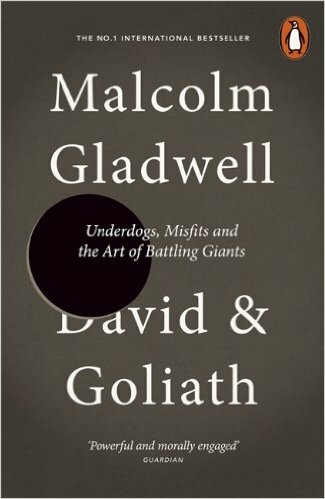 Malcolm Gladwell’s books are all bestsellers, and there’s a good reason for that. He has a rare ability to view things from a different perspective and challenge conventional thinking. In David and Goliath he challenges our perceptions of weakness and encourages us to question our giants – often our giants aren’t what they seem, and our weaknesses can lead us to other strengths. 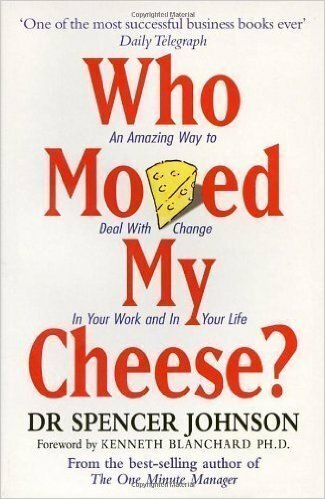 A really engaging book, and I’d recommend getting his entire back catalogue from the library and reading those too! I’m passionate about the environment, and so is journalist George Monbiot. 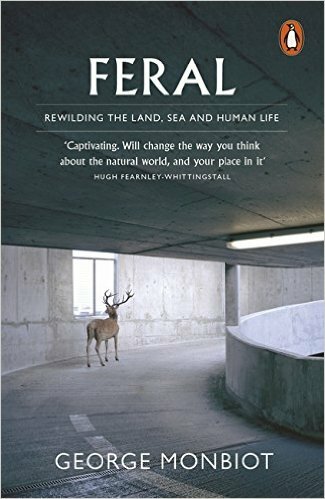 His book Feral encourages us to re-wild our lives and our landscapes from the sanitised and degraded condition we find them in the 21st century. More than just a call to get ourselves back out into nature, Feral is a well-researched and compelling argument about how we need to re-think our approach to conservation. It’s no secret that I love making things and mending things, and Matthew Crawford’s excellent book is an insight into why this is good for us. 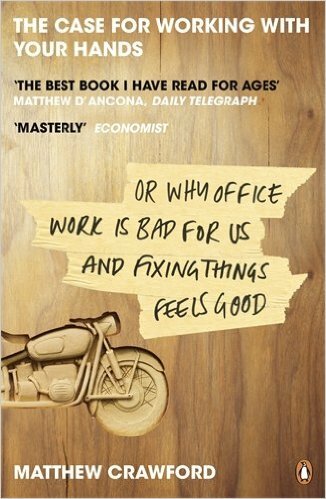 As a society we’ve become quite disconnected with how things are made and how to mend things, and this book is an encouragement to develop our skills in this area, exploring how it improves our thinking and versatility in an increasingly technological world. We all need to be healthier, and rather than join a gym we should all be outside making the most of the natural world around us. Running is such a simple form of exercise, but counter intuitively, cushioned trainers are making us do it all wrong and injuring ourselves! Christopher goes back to basics, exploring bare foot running, and meets some fascinating groups along the way. 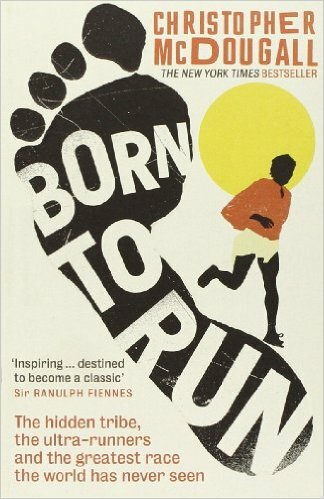 A classic in running related literature, and you may find you shorten your stride length and ditch excess cushioning as a result! 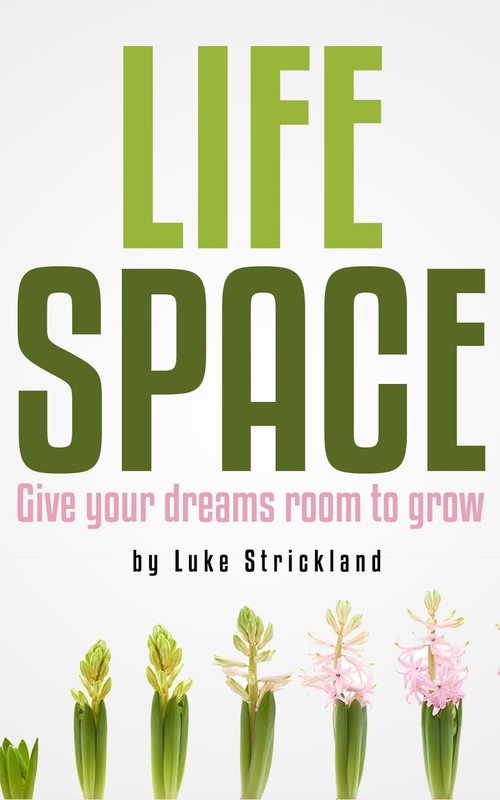 At the risk of blowing my own trumpet, Life Space is an excellent book to encourage you to re-connect with those dreams, ambitions and passions that seem to have been left along the wayside while “life” happened. It won’t take you all summer to read, and you’ll hopefully be inspired to make room in your life for those things that really matter in the long run. Please leave me a nice review as well when you get to the end! So those are my seven top summer reads, do grab copies from the library, Amazon or wherever, and let me know what you think! What are you reading over the summer? I’d love to know, so leave me a comment below! Thanks for taking the time to read Seven Top Summer Reads. 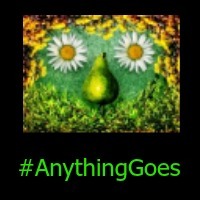 If you've enjoyed it please share it with your friends on social media! Why not subscribe to The Potting Shed Podcast on iTunes for the audio version and much more (direct RSS feed is here). Please nominate my podcast for an award during July 2015 - press the big red button here. These sound great! Have made a note of a couple. Thanks for linking up with us on the #bigfatlinky hope to see you there this week. Great list of books here. You've inspired me to buy a few. 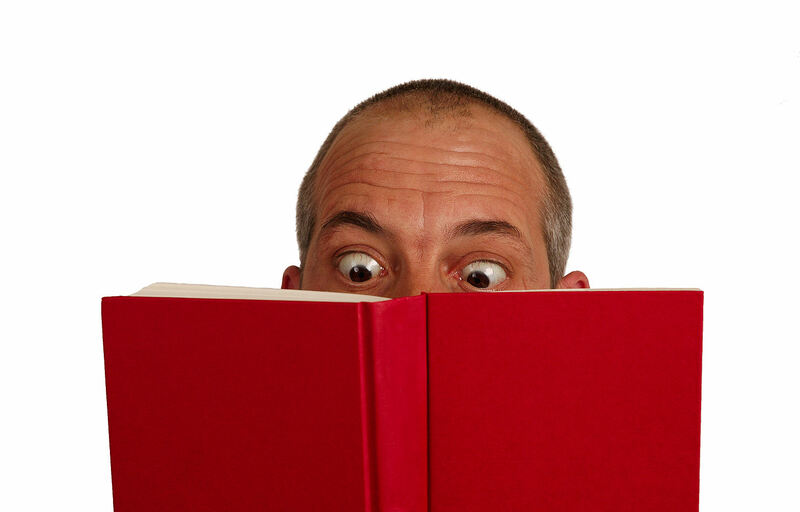 Must confess thoguh that as a blogger an awful lot of my time is spent reading blogs not books!